After finishing my formative education in Kenya, I read Biological Sciences at Oxford University, completing my BA in 2014. I then joined the South Rift Association of Landowners (SORALO), a Maasai land trust that works across Southern Kenya. At SORALO I work with Maasai pastoralist communities to improve the management of natural resources through the collection, processing and communication of information relevant to decision making. During this time, I also developed an interest in spatial ecology, ungulate dynamics and rangeland ecology. Much of my work has focused on developing tools and systems for monitoring wildlife, livestock and vegetation within community conserved areas. This includes spatial modelling of abundance data and the streamlining of data analysis and dissemination through R tools and online portals. 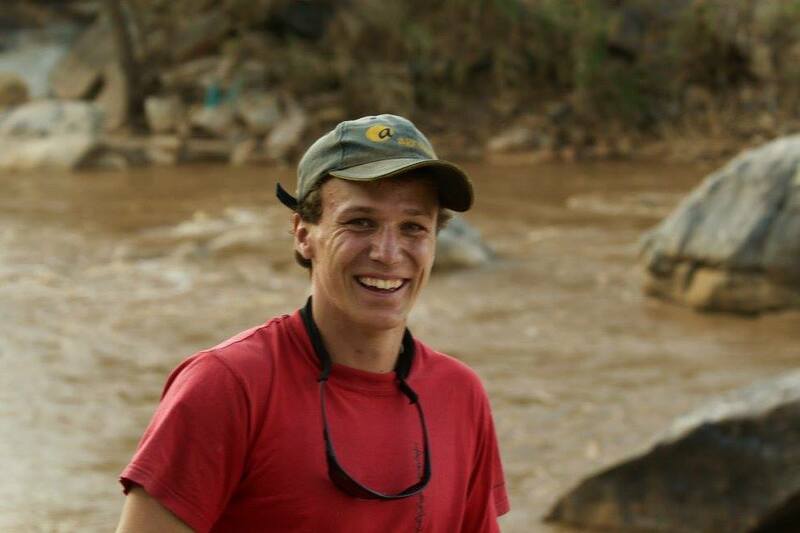 As a Mistler Graduate Scholar I joined WildCRU in 2017 as a doctoral research student focusing on the ecological and socio-economic interplay between livestock, wildlife and conservation in the South Rift, Kenya. Russell, S., Tyrrell, P., & Western, D. (2018). Seasonal interactions of pastoralists and wildlife in relation to pasture in an African savanna ecosystem. Journal of Arid Environments. Tyrrell, P., Russell, S., & Western, D. (2017). Seasonal movements of wildlife and livestock in a heterogenous pastoral landscape: Implications for coexistence and community based conservation. Global Ecology and Conservation, 12, 59-72. Mose, Victor N., David Western, and Peter Tyrrell. (2017). Application of open source tools for biodiversity conservation and natural resource management in East Africa. Ecological Informatics.